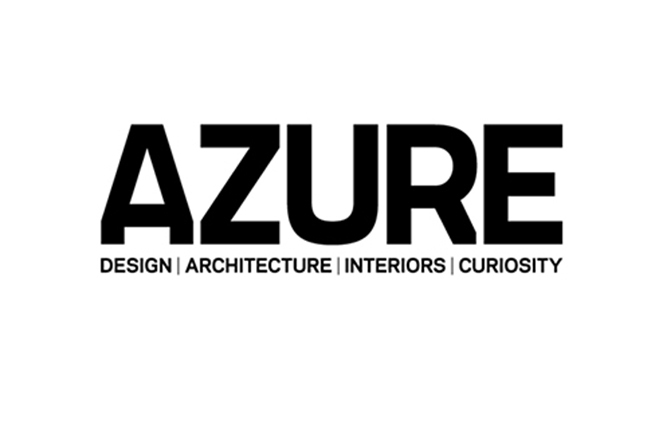 Get a one-year print subscription to AZURE for only $25, plus taxes. That’s 37% off the regular subscription rate and 69% off the cover price! Your RAIC membership must be in good standing to be eligible for this offer. Log in to your member account at RAIC.org and visit My Savings and Benefits to access this exclusive member pricing.